To build and manage with a passion for excellence, a commitment to safety and with the highest integrity to deliver a successful project every time. At Locus Construction we plan our course with purpose and diligence. We execute our plan with integrity and agility and communicate with the utmost transparency and responsiveness. We see a project to completion with the same intensity we start with. When choosing Locus Construction, clients receive a client-centered approach from every team member. We believe in our leadership, trust in our peers and move together in our purpose to provide exceptional service and exceed expectations. We are actively pursuing licensing in additional states to expand our coverage and meet the needs of our clients. 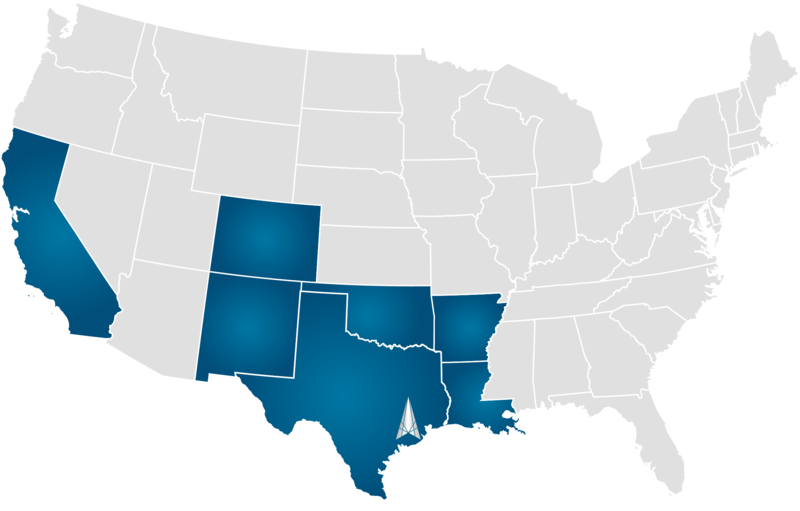 Currently, we are licensed in Texas, New Mexico, Colorado, Oklahoma, Arkansas and Louisiana.